Both locations have text to PC technology that allows us to get a text from your cell phone on our computers. This way you can send pictures of your lock or key to us if needed. 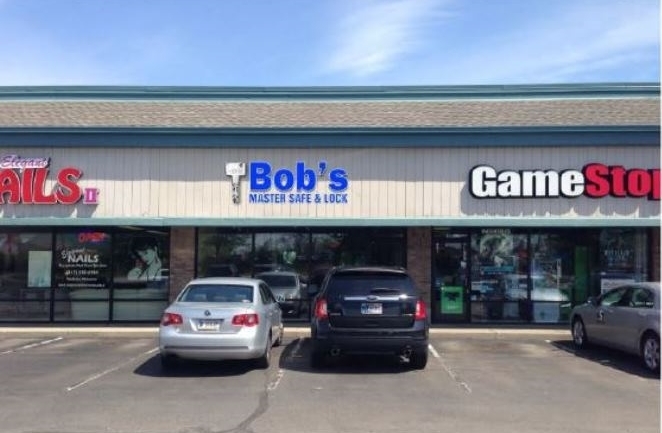 Our Fishers store is easy to find on 96th street, in the Walmart parking lot, next to Gamestop. 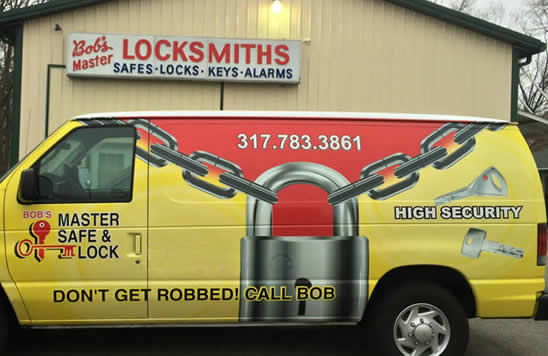 Our flagship southside Indianapolis store stocks a wide variety of safes and has a vehicle service bay.